Kopa Loan Na Bonga Points,on Friday revised its lending rates with a 0.05 positive margin from kes 0.10 to kes1.5 per bonga point in an attempt to woo more borrowers against their accrued safaricom bonga points. The company which also revised its bonga points buying rates from kes0.10 to kes0.20 is one with a unique approach to its customers. Clients borrow against their bonga points at the above rates. 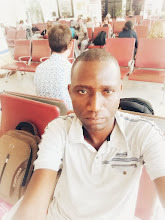 After successful repayment of the loan,the bonga points are sent back to the borrower. 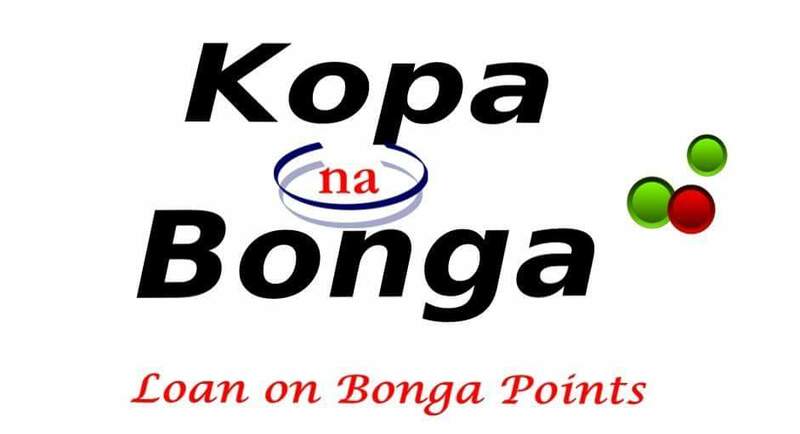 Follow the link above for 'Kopa Loan Na Bonga Points' details and contacts.